I've had some very honest conversations recently with people who are contemplating homeschool, but just don't think they can do it. I waffle between being sad about this and wanting to scream, "Stop Telling Me Why You Can't Homeschool!". The homeschool journey is much like traveling a train track (sometimes smooth, sometimes bumpy, sometimes you derail! - you can see great sights) and if you just have the courage to get on the train it will be the best trip of your life. Now, when people talk with me and doubt their own abilities to homeschool, I tell them they CAN! It will be the biggest blessing of your life if you simply take the plunge. This post was written in 2013, and as I look back on it, my thoughts are EXACTLY the same. The life of a homeschool mom is one of self-refinement, and that refinement comes through our children. I am immensely thankful for the opportunity to educate my children at home. Without this challenge I never would have learned so many things about myself. There are so many things I've learned, but here are the top ten ~ and they are ten things I am willing to bet might be true of YOU, too. 1. There is much joy in laying aside what I thought were my "dreams" and focusing on my children. It's interesting that my dreams have shifted and are better than I could have imagined... and some are coming true! A well meaning family member told me I would probably regret homeschooling because my life would just be my kids. Guess what? It is. I think many moms buy into the lie the world feeds them that having motherhood as your mission just isn't worthwhile. We've bought into the lie for so long and our society is paying a steep price. You can homeschool because as a mother your mission field is right under your own roof. 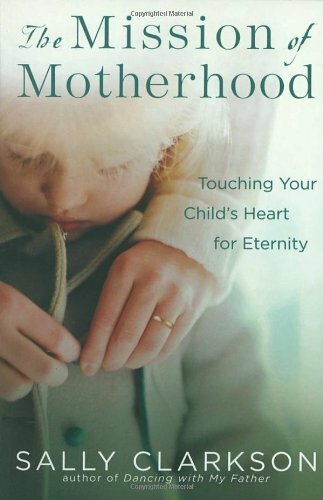 *I recommend reading The Mission of Motherhood by Sally Clarkson. This book changed my perspective dramatically. 2. I LOVE to learn! I never knew how much I loved the pursuit of knowledge and beauty until we dove into homeschool. I am learning so much - I never realized how LITTLE I knew before! My passion has become reading aloud to my children and a love of classic literature. I never would have known this about myself had I not homeschooled. You can homeschool because your love of knowledge will rub off on your kids. It's an awesome gift to give them. 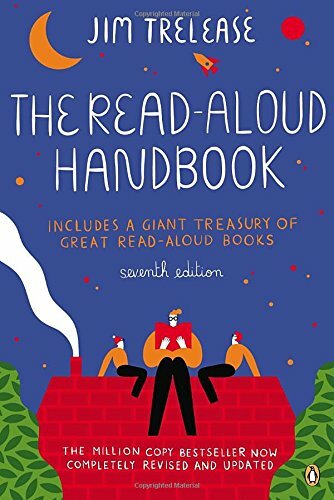 *Check out The Read Aloud Handbook by Jim Trelease. I refer to this book often for read aloud suggestions. 3. I can march to the beat of my own drummer and ENJOY it. While there is a large homeschool community where we live, we are the only people in our family that homeschool. We are one of two homeschooling families in our church. 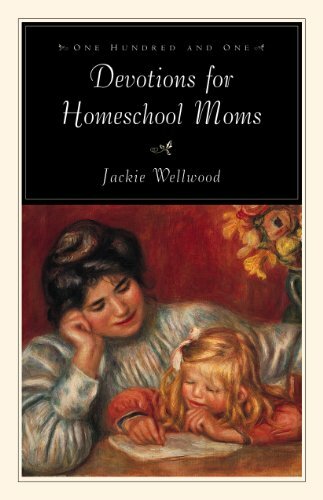 I have one foot FIRMLY in the homeschool world and the other firmly in the traditional school world. Two of my closest friends have children in schools. It takes COURAGE to do something totally different and I believe I am stronger and more faithful because of this. True innovators didn't stick with the "path" society prescribed for them, and I want my children to know that conformity isn't all it's cracked up to be. I'm hoping it doesn't take them almost 40 years to realize that. Maybe one day they will do the same for their own children! You will be strengthened by knowing you are blazing a unique path - created by YOU for your children. No other path will fit them better. 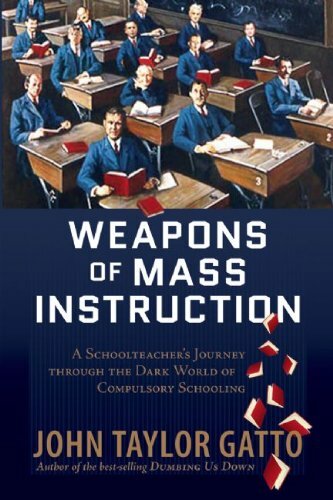 *A book I read early on in our homeschool journey was Weapons of Mass Instruction. It will give you the courage to march to the beat of your own drummer. Trust me. 4. What I thought was important really isn't. Through homeschool I have learned that the important things in life are time with family, cultivating a mind and heart to serve God, and caring about other people. Once again, society tells us that bigger is better, more is better, and busier is better. My friends, I believe this is a LIE from the enemy himself. I still have a LONG way to go in this area, but with prayer and age I do believe it's getting better. You can homeschool because you know in your heart what really matters, don't you? You might want to get a good devotional -- something like 101 Devotionals for Homeschool Moms. When you homeschool your kids you have to trust you are doing it "right". Some days I pray I'm getting this right, and I have to believe God's grace is sufficient for me. God has equipped me with a brain and a creative spirit (and given me access to resources) to help educate my children. Doubting my ability is doubting God's gifts to me. I'm finding resources to help, math classes, and many other options. I can provide the same math education a school can provide. It might take a little more work on my part to search that out and piece it together, but that's my JOB. You can teach math because you have what it takes. If you don't know it, you can find resources and people to help. The math excuse doesn't hold water. 6. I love to encourage and listen. I never would have called myself an "encourager" or a "listener" before I began homeschooling. I was always too concerned about myself. After homeschooling turned me upside down, I felt a burning desire to let other moms know they could DO THIS! Homeschooling has nurtured these gifts in me and I believe I am to use them for God's glory. You can homeschool because you might have hidden gifts, too. If God is nudging you to homeschool, don't you think you should listen? 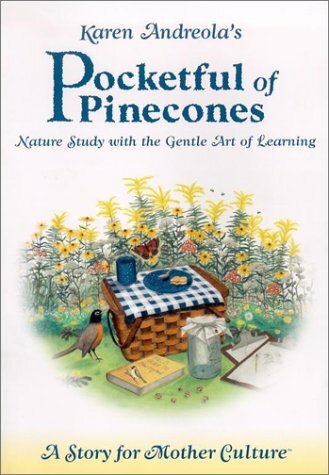 *My favorite book to gift to a new homeschool mom for encouragement is Pocketful of Pinecones. What a beautiful, inspiring story. 7. I enjoy being submissive. Wow. That's a statement I NEVER thought I would make. My life is easier and our family is happier now that I have submitted to God (by obeying His call to homeschool) and also am submitting to my husband. I find I receive much more love, joy, care, and affection when I do submit. My husband is the natural leader of our family. He trusts me to homeschool our children and gives me advice and direction. We are a team, but it is understood that he makes the final decision in our home. Just because I am submissive doesn't mean my husband rules me with an iron fist - quite the contrary. When I serve and obey my husband our family is happier. He is helping me realize my dreams and supporting me in everything I do. I am a lucky lady to be sure. You can homeschool because you might just be happier when you have submitted to God and your spouse. 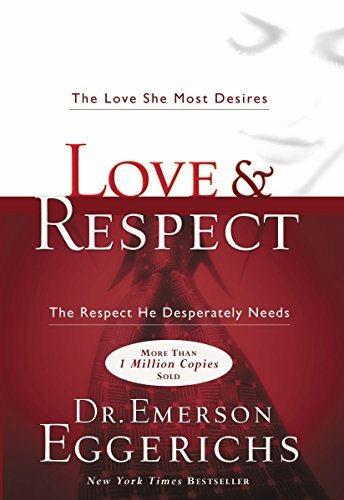 My husband and I read the book Love and Respect a few years ago. It changed the way we relate to each other and the way we think about marriage. 8. I am impatient, and that's OK.
Before I homeschooled my children I would have told you I was a very patient mom. Now I will tell you I am woefully impatient. I ask forgiveness and pray a lot. When my kids were in school I had a lot of patience at the end of the day because I had been by myself all day - it's easy to muster patience when you have peace and quiet without children all day long. My children see me striving to be more patient. They see a mom with flaws and in need of grace. "Isn't your child's education worth it to try and work on your relationship? Where there is a WILL there is a WAY!" Some of the best things in life aren't EASY! Are we promised a life of perfect relationships with everyone around us? Our relationships with our children take WORK. Maybe we are at odds with a certain child because they need MORE of us. You can homeschool because you are impatient. No one is perfect - including homeschooling moms! *I believe a lot of impatience stems from being too busy. 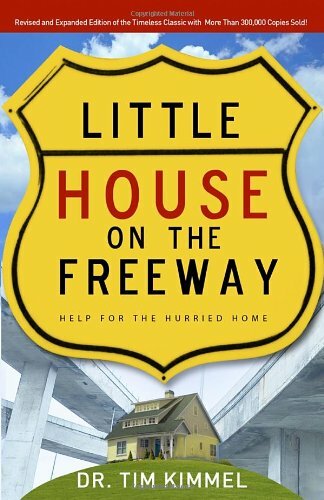 Years ago when I was a new mom I was in a group Bible study using the book, Little House on the Freeway. This book is excellent - it spoke to me then and it speaks to me now! I was raised to be self-sufficient. The goal was to get a good education and be able to take care of myself. I did that for several years. It worked out fine, I guess. It wasn't until I started teaching my children at home that I realized I needed PEOPLE. I needed to ask advice about what curriculum to use, how to handle certain heart issues with my kids, and I just needed FRIENDSHIP. Homeschooling has taught me that there is so much to be learned from others. It's no good for my kids if I give them my limited perspective on things. I have also developed a dependence on God and His word that I didn't have several years ago. I believe homeschool has brought me to my knees so many times that now I actually want to be there! You can homeschool because you will have people to help you - even if you don't think you will - they will appear when you least expect them. Your God is faithful and will never leave you. *The best thing I did was join a homeschool group. Seek out a group (not online friends - real friends you can see any day you want!) and jump in for the friendship and support. It is so worth it. 10. I have the coolest kids on the planet! Yes, I thought they were cool before we homeschooled, but something about being with them day in and day out has given me a new appreciation for them. I know the details of how they learn, what excites and frustrates them, and the struggles they have. I have learned I have a daughter who is compassionate, fiery (like me), and full of musical talent. You can homeschool because the relationship you will have with your children will be DEEP and MEANINGFUL. As they grow they will turn to YOU before they turn to peers in difficult situations. At the end of the day, God and family are the two constants in your life. Are you investing in those two things on a daily basis? If you homeschool, what have you learned about yourself in the process? If you are contemplating homeschool, take heart - I KNOW you can do it! You will learn so many things about yourself that will be blessings in your life.